I first became aware of Kate when she first started podcasting for Who Wars and now for Blabba The Hutt. 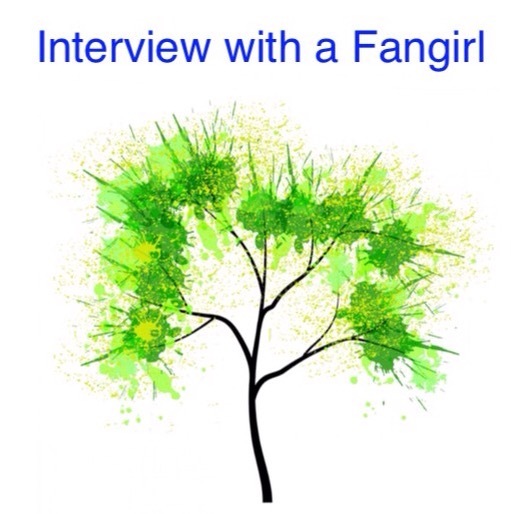 Welcome Kate to The Adventures of The Everyday Fangirl and thank you for taking the time out of your busy schedule to answer these questions! Thanks for inviting me to answer the questions! When did you begin to realize you were a Fangirl? I guess you could say I was born a fangirl. My mom and older brothers are very nerdy and I followed in their footsteps. Some of my earliest memories are watching Star Trek: The Next Generation together as a family and It’s early moments like these that helped pave the way to where I’m at now. The main channel of social media I use is Twitter and I’ve found it to be an overwhelming positive experience. It’s encouraged me to break out of my introverted shell and express myself through writing and podcasting. I’ve also met awesome people from around the world including Jamie, my cohost on Blabba the Hutt, who’s from Ireland! I think the trick with social media, like life, is the surround yourself with people who understand you and inspire you to be the best person possible. Obviously we can’t completely eliminate all negativity from our life, but with a strong support system and a little help from the mute/block buttons, social media can be a rich and rewarding experience! When did you first see Star Wars and did you love it right away or did this grow on you over time? My older siblings were always talking about this “Star Wars” thing growing up but I never actually watched them until the Special Editions were rereleased in theaters in 1997. I fell instantly in love. I love how Star Wars brings us together regardless of where we come from. We are a huge force (pun intended!) for good when we help out our fellow fan whether it’s something small or momentous. Being a part of this community teaches us that together we can make a difference and that together we are stronger. Lots of things. Star Trek. The Beatles. Doctor Who. Jurassic Park. Disney. Marvel. Pop culture in general. And also a lot of other random things like animals, science, art, fashion, food, technology and more! Stay passionately curious, embrace your nerdiness and share it with the world! 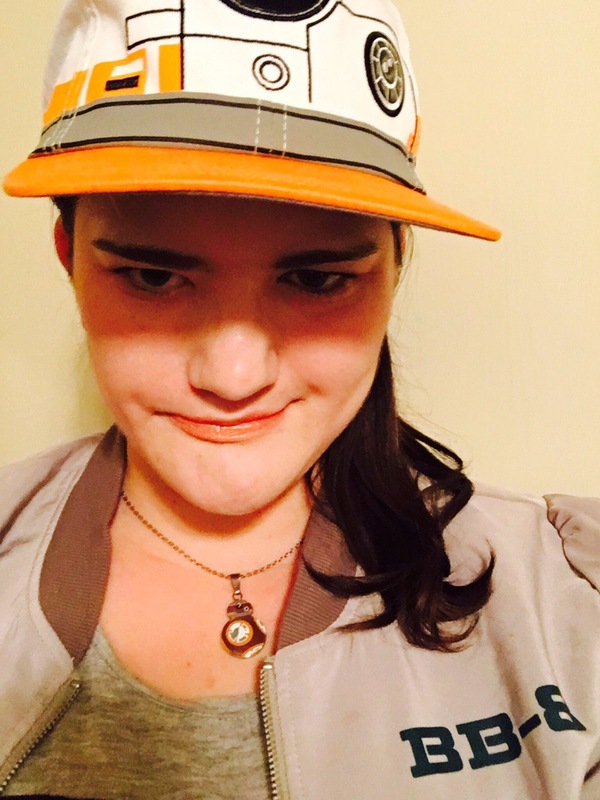 Thanks again Kate for letting us get to know you and your fandom better.